Connect popular business applications and platforms with minimal effort. 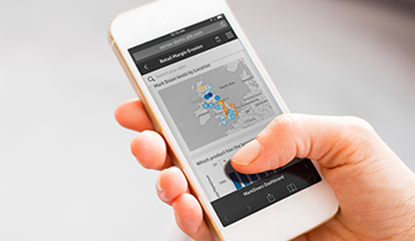 Connect from Qlik and gather and combine data from applications, spreadsheets, custom sources and websites. This will enable you to get a holistic insight into your data to make calculated decisions. 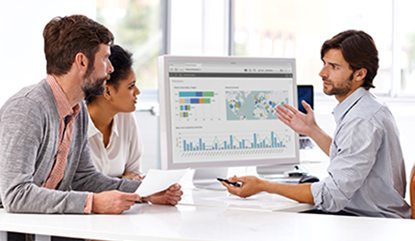 Qlik Connectors enable you to connect different applications for fast, convenient and comprehensive insights. Find and manage data from external sources. Use more data to make calculated business decisions. Qlik provides pre-built connectors for your needs, specific to your applications.